From Stylemaster Homes’ new double storey range comes the Piazza, a luxurious family home you can call your own. Taking a peek at real homes can sometimes offer just the inspiration you need for building your brand new home, and the new Piazza design from Stylemaster Homes is one that we fell in love with at first sight. The difference is, the Piazza can actually be yours and customised to suit your every taste – built in the suburb you love, on the just-right block of land, and in finishes that are uniquely you. 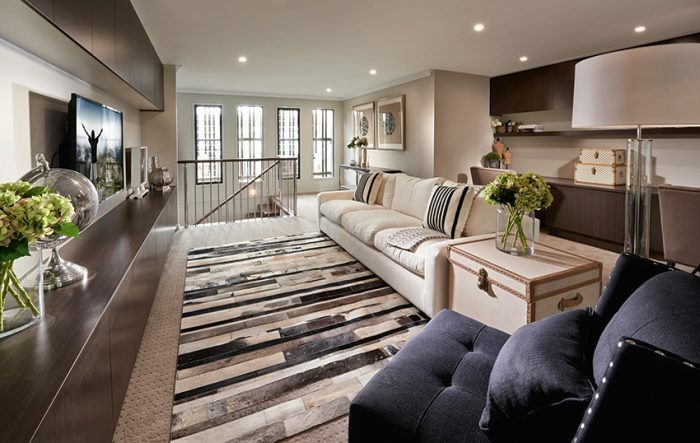 Designed by some of Queensland’s leading architects and designers exclusively for Stylemaster Homes’ new double storey range, the Piazza is the first of the new designs to be put on display. 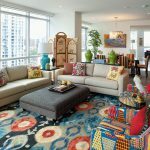 Stylemaster’s General Manager and interior designer Sharon Piconi oversaw the design from start to finish. “We wanted to create a simply stunning design that allows our customers to build an architecturally designed home without the architectural price tag,” she explains. “This entire collection really does offer a new era in double-storey living – we’ve utilised our many years of experience in designing well-considered interiors to give our homes that absolute wow factor while also being very practical. Our new range of double-storey homes are by far the most innovative, stylish and well-considered designs on the market.” As you arrive at the Piazza in Springfield Lakes, you’re instantly drawn in by its stylish façade, which stands out from its neighbours. Combining innovative materials with fresh colour choices creates undeniable street appeal – and the desire to discover just what’s inside. Entering the lower level of the home, you begin to witness the incredible design that feels nothing short of luxurious. The spacious kitchen is designed with gourmands in mind, featuring a large walk-in pantry and wine tasting zone in addition to lovely wide benches and a breakfast counter. 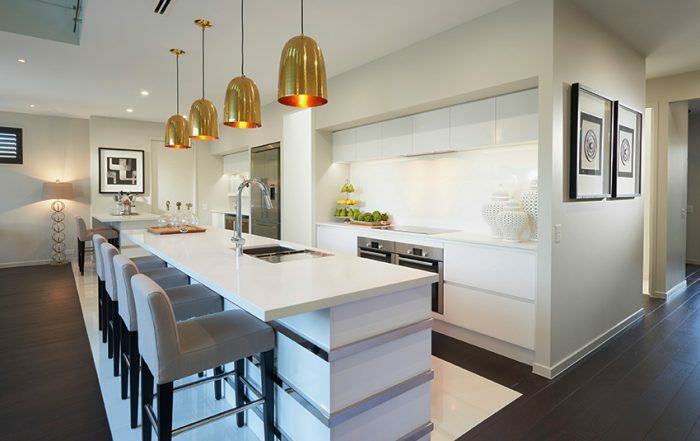 The Piazza’s hanging lighting above the benchtop adds a touch of glamour, an aesthetic which is subtly repeated throughout the home. 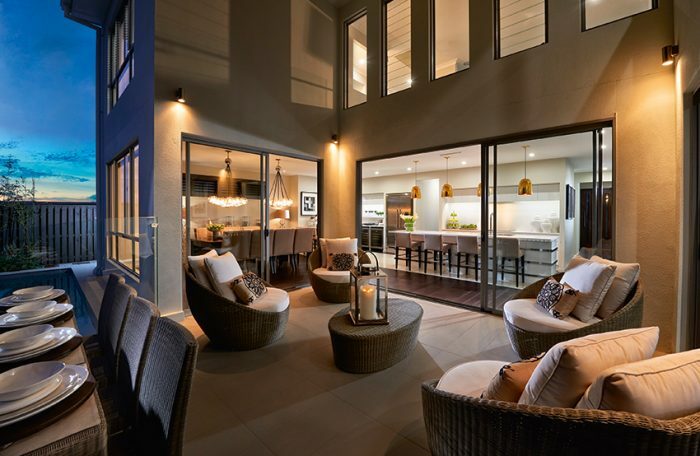 Families with a penchant for entertaining will adore this space – the open plan dining and family zones create the perfect space for a party or two, giving you just the excuse to mingle over drinks and nibbles with your loved ones during the long summer days and balmy Queensland nights. For larger gatherings, you can simply take the party outdoors . The home’s lower level encourages seamless living between inside and out, ideal for a family who love taking advantage of both the indoors and outdoors. Of course, we think you’ll want to spend a bit more time inside – who wouldn’t, when you’re surrounded by such stunning design elements that are as practical as they are beautiful? “Upstairs, the master suite is the focus,” Sharon explains. 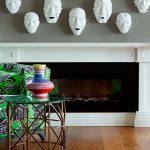 “We wanted a truly unique design that feels like you’re stepping into a day spa.” It’s an at-home retreat for busy parents, offering a sanctuary unlike any other design on the market. Separated from three additional bedrooms and the main bathroom by an additional entertaining room, study nook and impressive void design, parents can escape and indulge in some much-deserved alone time. 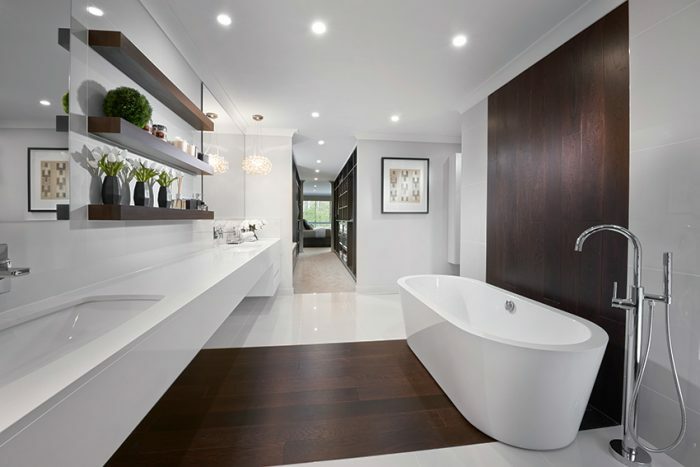 An extensive walkthrough wardrobe leads to a private ensuite, styled in classic white tones and offset with dark timber accents. The free-standing bathtub is an absolute standout\ feature – perfect for a bit of relaxation after a long day in the office. 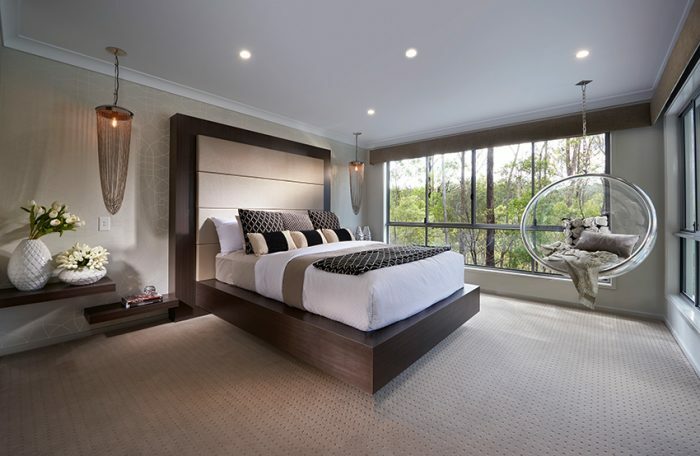 And although the master suite is absolutely divine, the children get their own dose of luxe. 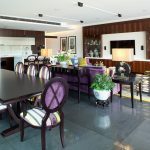 Both levels of the home are styled immaculately. “The colours, textures and materials used for the Piazza have been selected to complement the unique natural environment of the surrounding area, while incorporating inspiration from global interior design trends,” Sharon reveals. Using warm, earthy tones combined with sleekly chic white and stone results in a space that feels at home the moment you step inside. To adapt to changing tastes as time goes on, the palette is neutral, able to be styled to any trend. 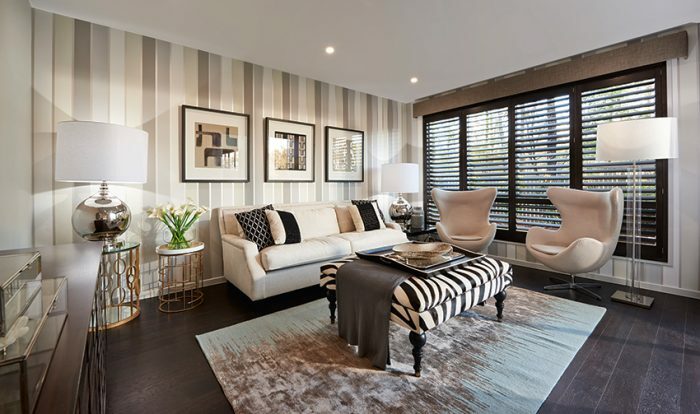 Sharon’s interior design skills lend themselves to the intriguing design features around the home – for instance, the innovative textured products that only enhance the sense of space and style – creating light, interest and flow. Sharon wanted to ensure that any family could call the Piazza home, and so all elements were designed to be cost effective and attainable. “The design is offered at an affordable base price,” she says. 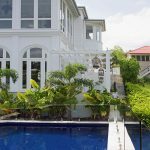 “We wanted our customers to fall in love with the design as it is, without needing to make extensive changes. It needed to be a unique design that ensures the highest value for our customers, particularly in terms of their return on investment if they ever want to sell their home.” Stylemaster Homes has once again designed a functional yet beautiful living space, and with a team of Queensland’s leading designers and architects behind every build, you know you’re getting a quality home every time. Visit the Piazza at 17 Sunset Place, Springfield Lakes, from Saturday to Wednesday, phone 07 3368 9700 or visit the Stylemaster Homes website. As seen in Queensland Homes Summer 2014.
on Twitter, Facebook, Google+ and Pinterest. If you haven’t grabbed a copy yet you can get the digital edition<> now or the print copy (free postage in Australia).